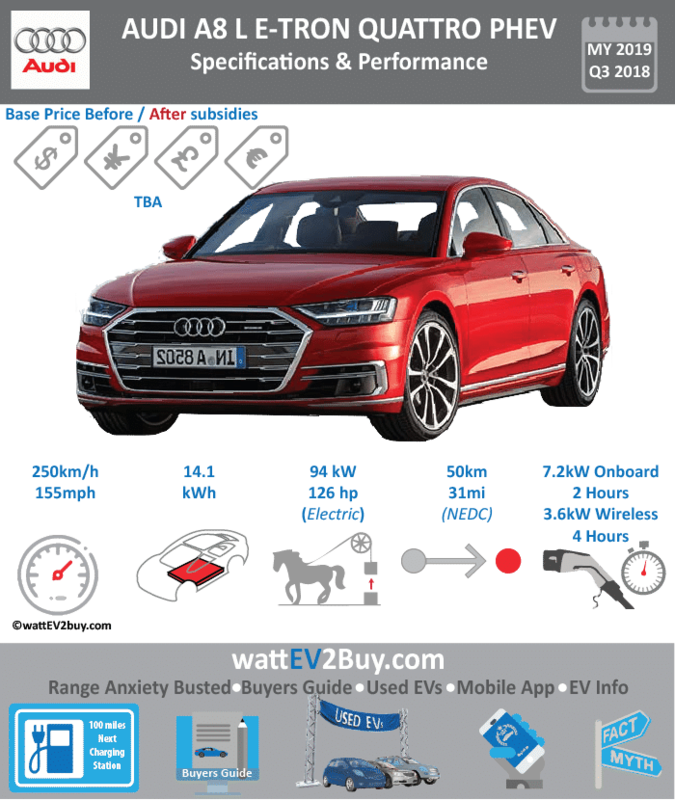 wattev2buy explores the AUDI A8 L e-tron Quattro PHEV specs, range, price, battery, and pictures as it vies for a position in the growing EV market. 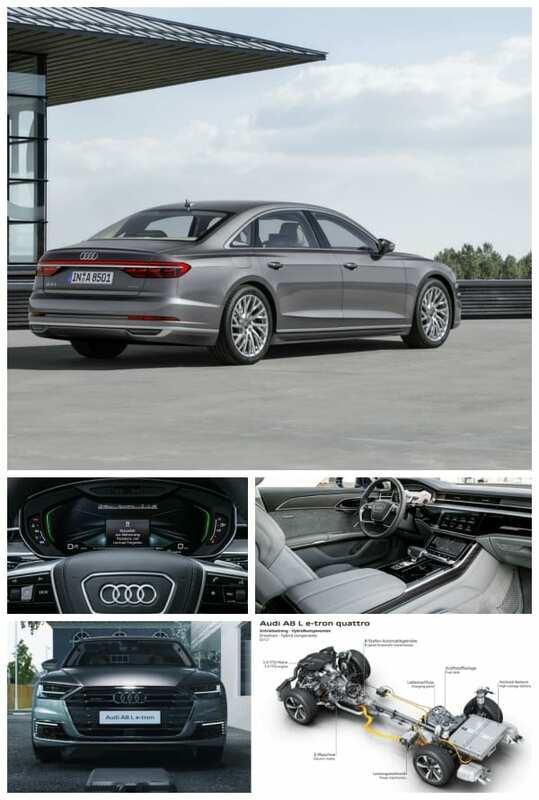 The 2019 Audi A8 L e-tron Quattro plug-in hybrid EV is launched in Q3 2018 in the key markets USA, China and Europe. Theoretically, the A8 L e-tron is the first vehicle to be released with active Level 3 autonomy, albeit only to a speed of 37mph (60km/h). The A8’s autonomous system is named Audi AI Traffic Jam Pilot, but it will not be available in the models released in 2018 in the USA due to regulations not yet being promulgated for autonomous driving. 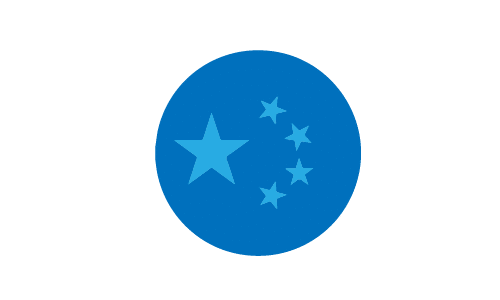 The European models will have the features activated in 2019. Audi only offers the plug-in drivetrain with limousine variant while the other A8 variants are all 48V mild hybrids. The A8 L e-tron is also Audi’s first car with wireless charging. 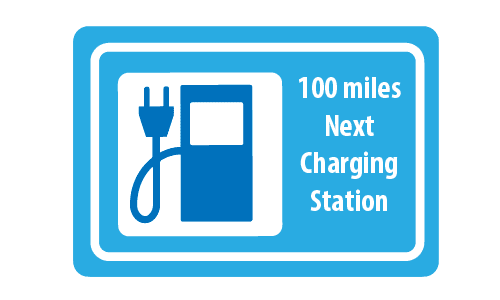 The wireless pad weights 40kg (88 pounds) and charges at a rate of 3.6kW and has a charge efficiency of over 90%. 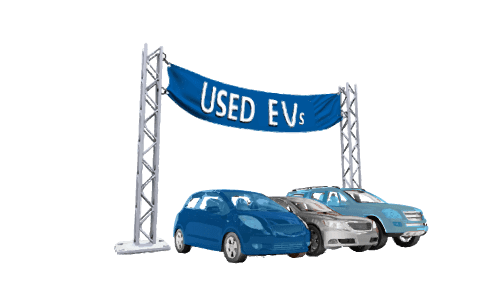 Go to our detailed breakdown of Global EV Sales to see how the AUDI A8 L e-tron Quattro PHEV fares to its competitors in the fast-growing EV market. Currently there are no Top 5 EV news related to the AUDI A8 L e-tron Quattro PHEV.